Apple is working on a way to create, buy, and gift personalized albums. The company has filed for a patent (number 20150220634) with the U.S. Patent & Trademark Office for a "digital mixed tape." A mixed tape, or mixtape, is the name given to a compilation of songs recorded in any audio format. Those of us of a certain age (ahem) usually think of mixtapes in conjunction with audio cassettes or 8-tracks (and nobody really misses the days of the 8-track player). 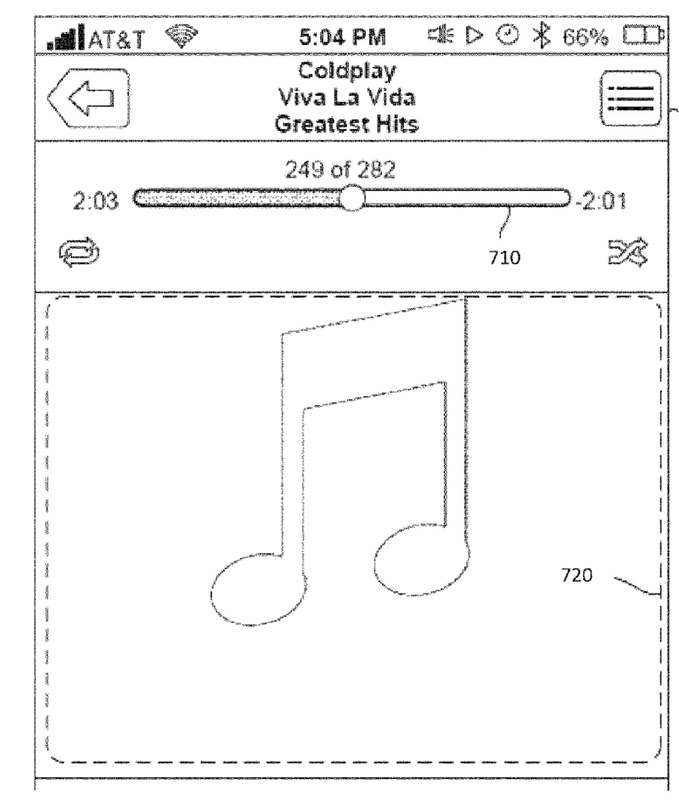 Apple's patent filing describes a system that includes generating a personalized album from a request and subsequently gifting the personalized album to another party. The personalized album can include playback attributes stored in a file associated with the album or alternatively in metadata of the media items to be gifted. The playback attributes can limit playback of the album to a particular playback sequence or configure playback to reveal the names of media items as they are presented to the user. The personalized album can be accepted, rejected, or re-gifted by the recipient. In the patent filing, Apple says that "the digital age has lost some of the personalization that was available during the analog age." For example, the creation and gifting of a cassette mixed tape was a popular activity between two parties. The compilation of songs would be recorded on a cassette tape and given to another on a special occasion such as a birthday or on Valentine's Day. Cassette tapes had their drawbacks however. For instance, the artists were never appropriately compensated for the music that was recorded on the cassette mixed tape. Apple says that, while there have been many advancements in the use and distribution of digital music, there's still a need for improved techniques for personalizing gifts of digital music.